Downloading movies has been in fashion since the last 4-5 odd years. 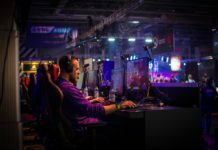 Instead of going to the movie theatres and spend a hefty amount, people these days prefer to watch all their favorite movies just by sitting at home. There was a time when due to the less availability and exposure of Internet in India, people used to share the downloaded movies through Flash Dives but now everybody has a Wi-Fi connection at home and Internet is available at very affordable rates to the people. With so much data available with us, we download anything and everything from the Internet these days. From songs to games and from movies to ringtones of phones, everything is downloaded from the internet these days. Out of the above-listed things, the most downloaded of them is the Movies. We Indians are so fond of movies that we do not want to miss out on any released movies. Also, since it is not possible to go to movie theatres every week 3-4 times, we prefer to download movies at home and watch them with at most comfort. Although there are many ways to download movies in India but the most convenient and accessible way is through µTorrent. 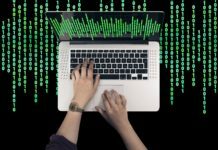 Although downloading videos from µTorrent is banned in India, and you might face serious consequences, but people still download videos without any problems. Also purchasing movies from sites is entirely legal, but instead of paying for the film in any way, people prefer it to download for free using µTorrent. If your country does not restrict you to download movies through µTorrent, this is the best and free way to download movies of excellent video quality within no time. 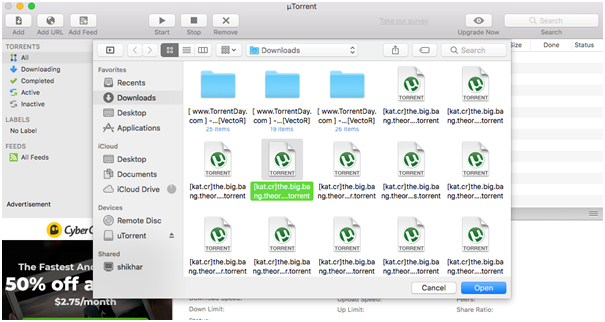 Let us see how to get started for downloading movies through µTorrent. 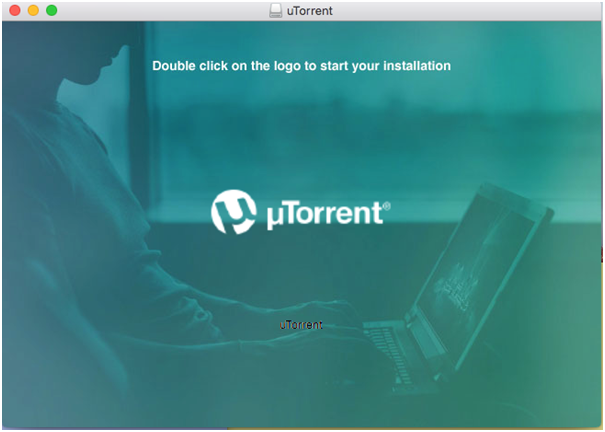 You first have to download the µTorrent client if you want to download movies from the server. The process is quite easy and doesn’t require you to be a technical person. 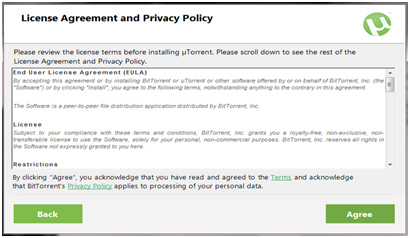 Just follow the steps below, and your µTorrent client will be downloaded within no time. Remember, you can download µTorrent client for Windows, Mac, Linux and Android depending upon your requirements and the Operating System you have. The download process for all the 4 Operating Systems is almost the same, and if you can download it for one, you can easily download it for the rest without much effort. Open your web browser. This can be any web browser depending upon your choice and availability. The ones I prefer are Google Chrome and Mozilla Firefox as these are lightweight browsers. In the browser, Go to µTorrent’s website by entering https://www.utorrent.com/ in the URL bar. Depending upon the speed of your Internet, the uTorrent.exe or uTorrent.dmg will be downloaded into your system. After the Torrent file is downloaded in your PC, you need to install the client so that you can download movies from the server. The installation process differs slightly in different Operating Systems. I am going to show the Installation process for Windows, Mac OS and Android below. At the end, Click on Finish to complete the Installation process. You Torrent client is now installed successfully on your Windows Machine. After your uTorrent.dmg file is downloaded into your mac, just click on it from the browser or double click the uTorrent.dmg file to open it. 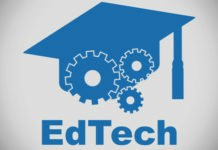 As given in the image, double click on the Logo to start the Installation. Keep accepting the terms and conditions wherever it asks you to do so and continue the Installation process. Click on Finish to complete the installation process. Now, µTorrent client has successfully been installed on your Mac. The installation of the µTorrent client for the Android is quite simple as compared to other platforms. You only need to go to your Google Play store and search for uTorrent. 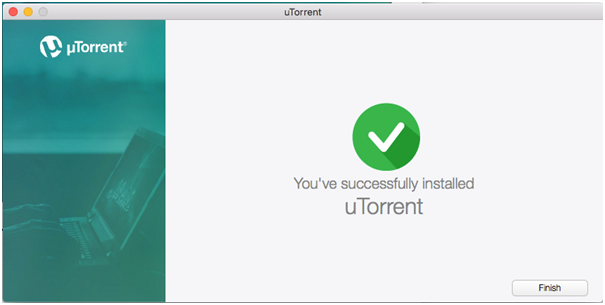 The search will return you “uTorrent– Torrent Downloader” as a result. Just click on Install and the µTorrent client will be downloaded into your Android based Smartphone. Now when the µTorrent client has been downloaded into your system, you are ready to download any movie of your choice from the server. You need to download the files with .torrent extension. 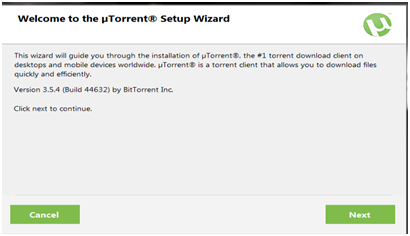 The name of the movie you want to download with the .torrent extension is the one you must look for. Please remember that all, some or none of the sites might or might not work in your country so either uses a VPN or browse through different sites. Now when you have downloaded the desired Torrent file in your system, it is finally the time to add that file in the Torrent Client installed earlier to begin the movie download. The process is very simple and requires little or no time. 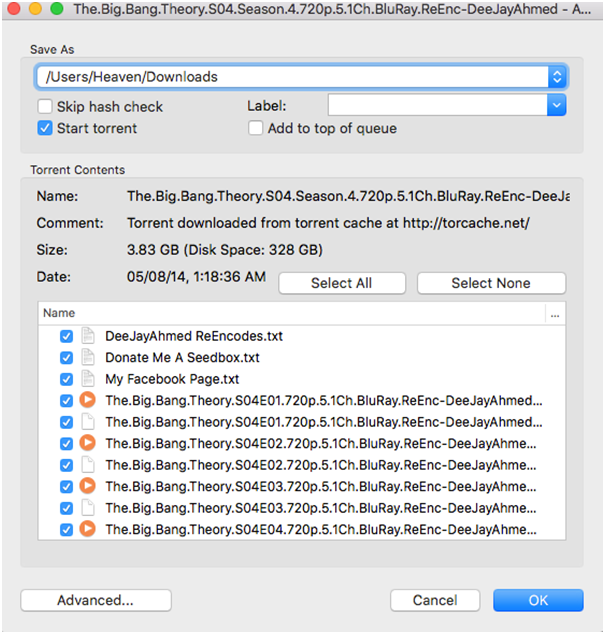 Below are the steps to add the Torrent file into your Torrent Client. Your movie will be downloaded and will take based on your ISP’s speed. You will see all the details of the download in the space below. You can choose to ignore them if you want because it is irrelevant to most of the users. Go to the folder where you have chosen to download the movie earlier. Open the movie in any video player and enjoy. The above steps teach you to download movies using µTorrent, but please keep in mind that downloading movies which you have not purchased is against the law in most of the countries violating of which might result in copyright fines and even imprisonment in some extreme cases. 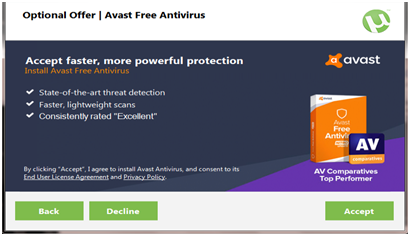 µTorrent websites often contain explicit adult contents, ads, and malware that can not only harm your computer but can compromise your data as well. Be well assured of what you are downloading before proceeding as your IP address is always public and Internet Piracy might cost you severe consequences in the future.